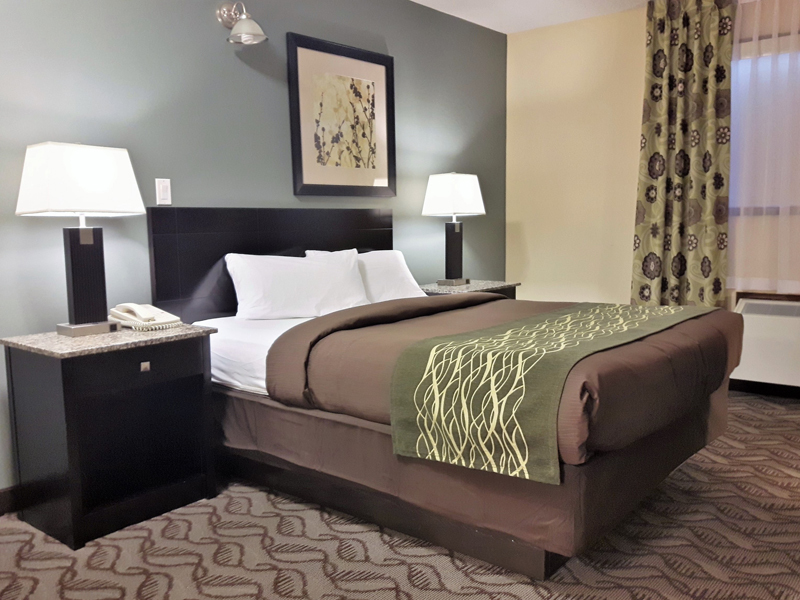 Located about 16 km north of Red Deer, situated in the center between Edmonton and Calgary, Lacombe Motor Inn is your best choice for a comfortable and restful night's sleep. Your home away from home, you can count on friendly service, clean rooms and all the amenities you would expect including card lock entry, hair dryers, refrigerators and microwaves in each room. 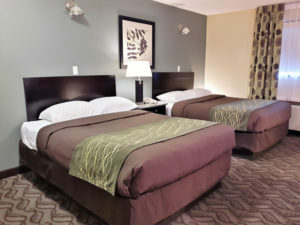 Lacombe Motor Inn offers you the most comfortable night's sleep at great low rates. We accept reservations all year and a member of our staff is available 24 hours a day for your convenience. If we can make your stay any more comfortable, please tell us how we can help. We are more than happy to accommodate most requests. 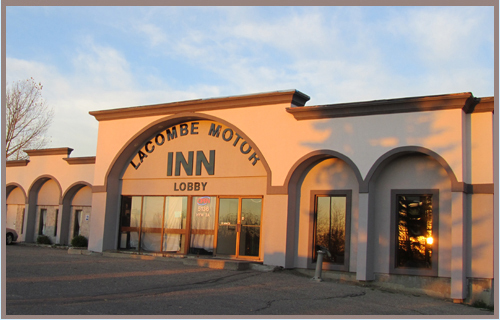 You can rest easy with Lacombe Motor Inn. 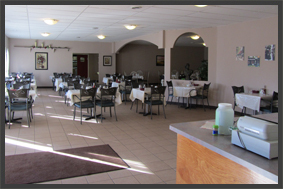 Our friendly staff is ready to assist you to make your stay with us a comfortable, pleasant one, enjoy a delicious meal in our licensed restaurant or stop in at our lounge. The pub, and play a game of pool or darts. We also have arcade games available. 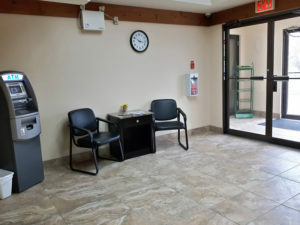 We offer wireless, high-speed internet access in each room and direct dial telephones with free local calls so you can stay connected with friends, family or the office. When you want to wind down for the evening, you can enjoy cable TV in your room. 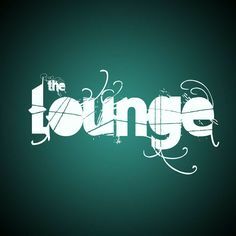 Lay back, relax and enjoy your stay. Making a reservation is easy with our online form. Simply let us know the dates you will be staying with us and we will ensure that your room is ready when you arrive. All major credit cards are accepted. We will contact you once we received your request and make arrangement to finalize your reservation.